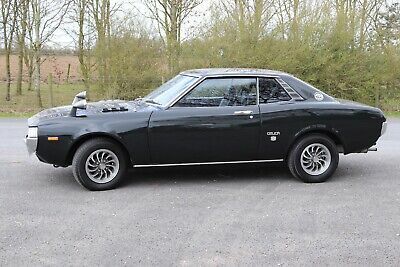 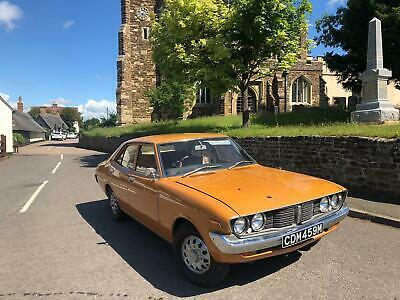 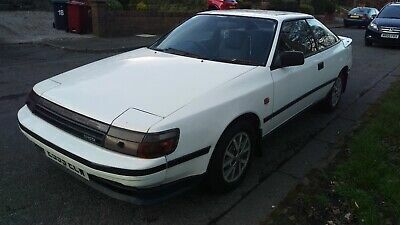 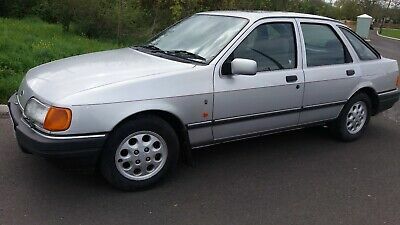 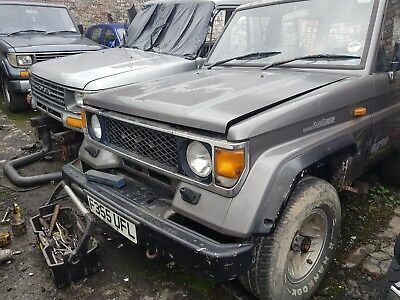 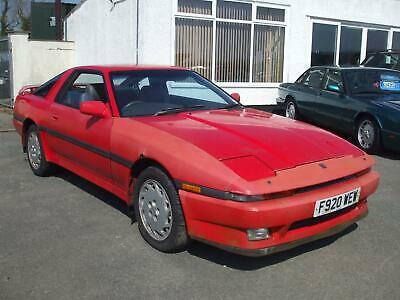 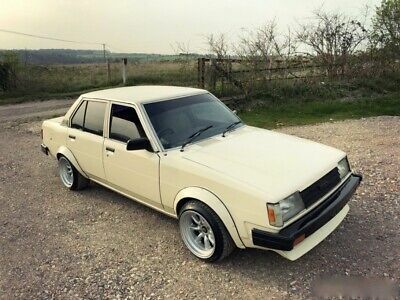 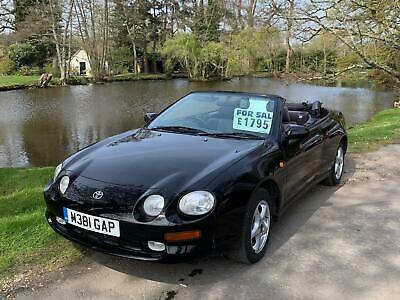 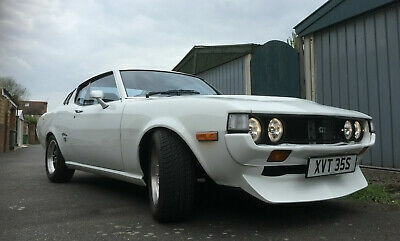 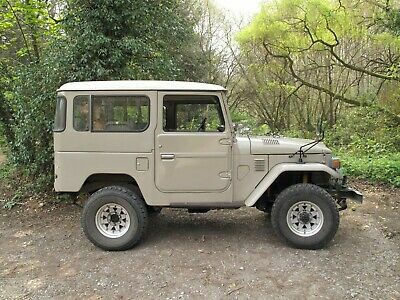 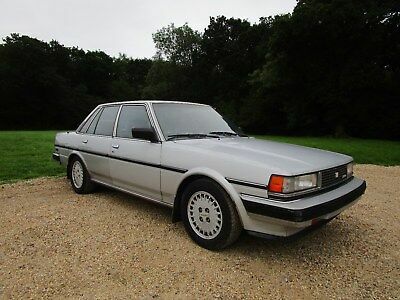 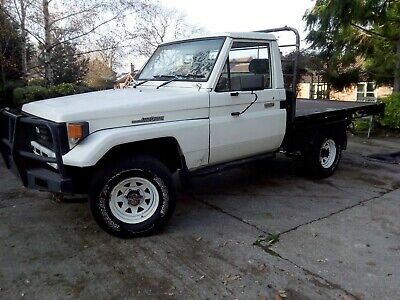 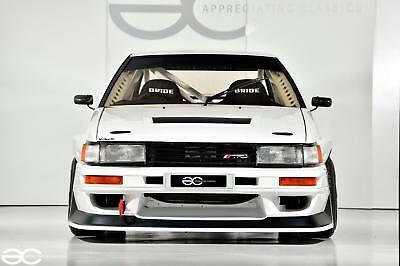 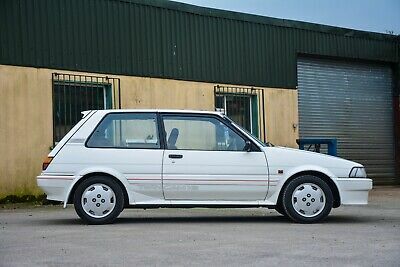 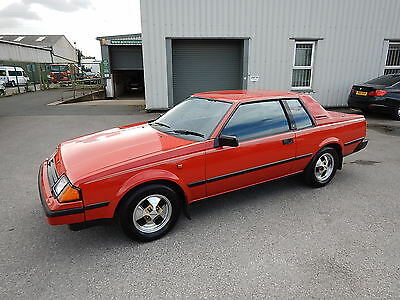 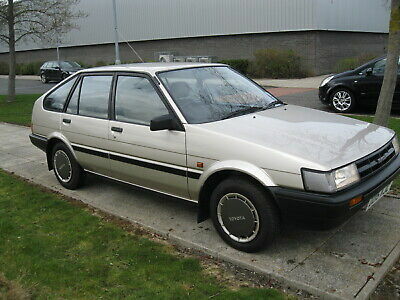 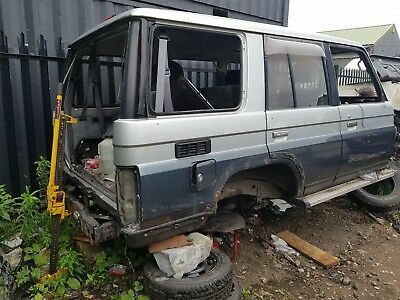 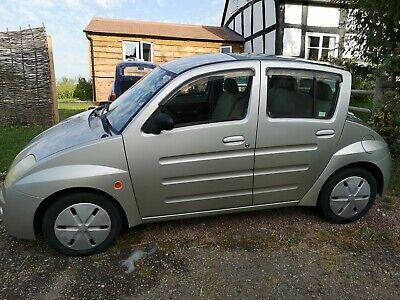 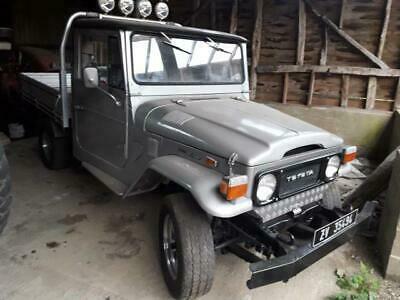 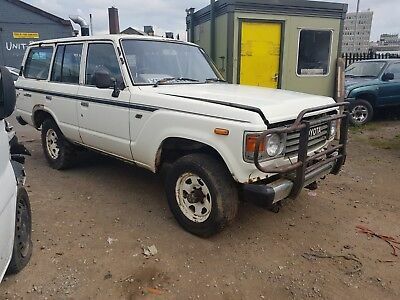 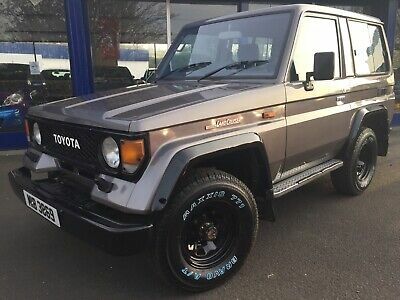 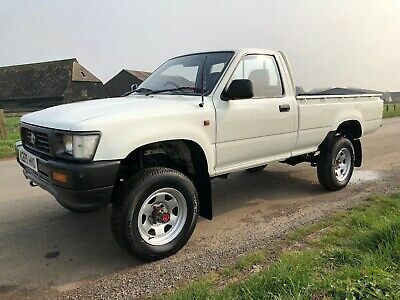 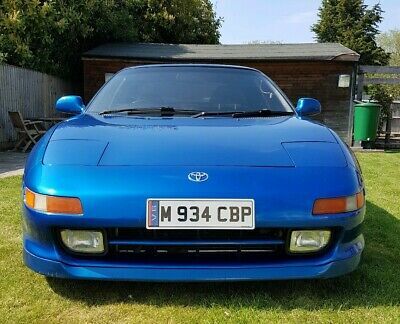 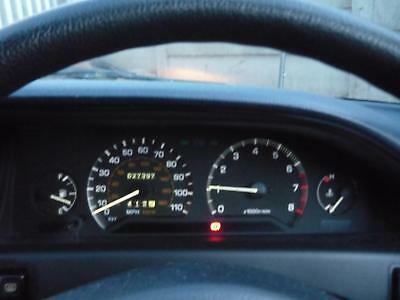 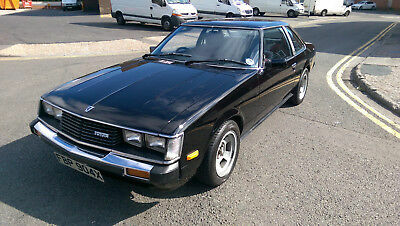 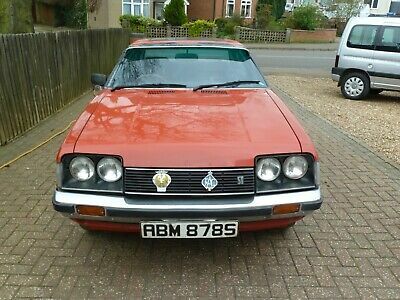 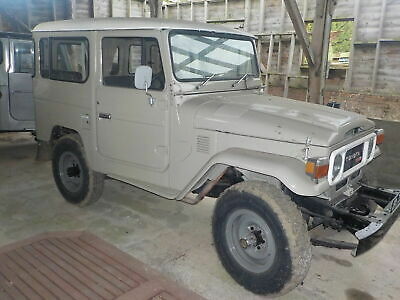 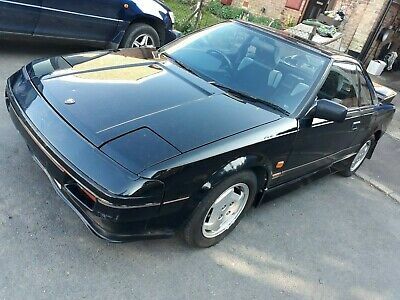 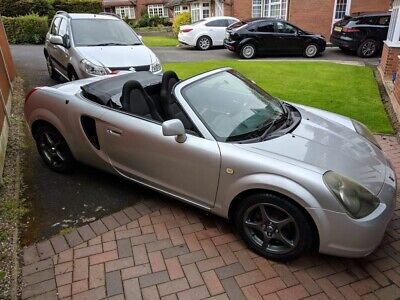 Toyota Will Cypha, Very rare in UK, ever seen one? 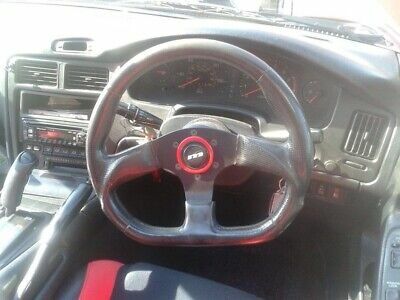 Lovely to drive. 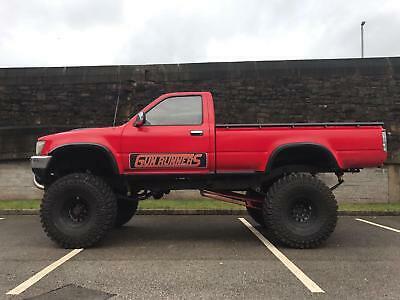 Headturner! 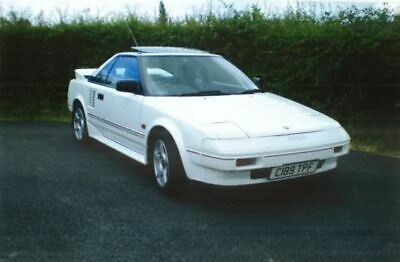 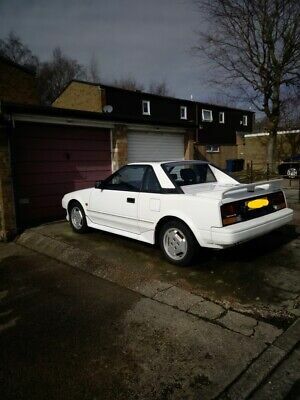 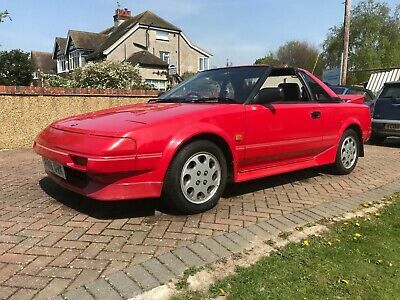 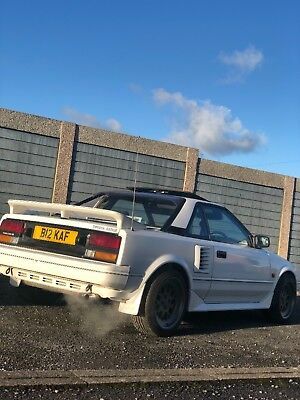 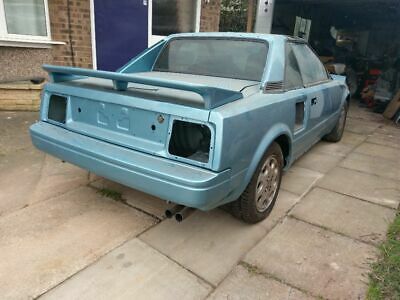 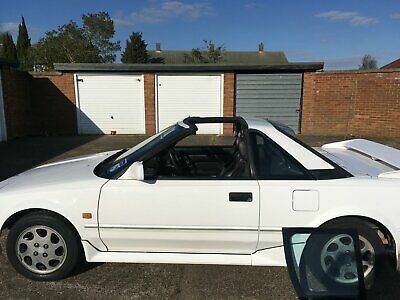 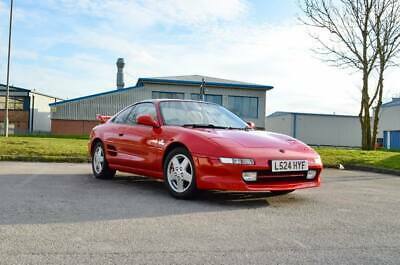 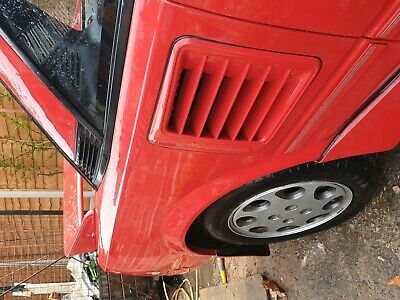 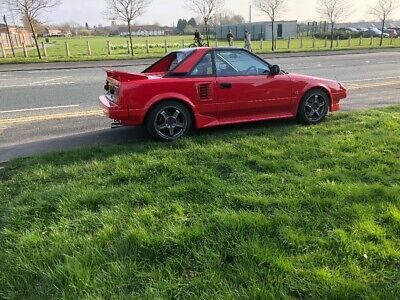 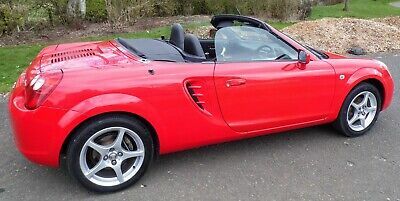 Mk1 Toyota mr2 Unfinished project plus lots of parts.